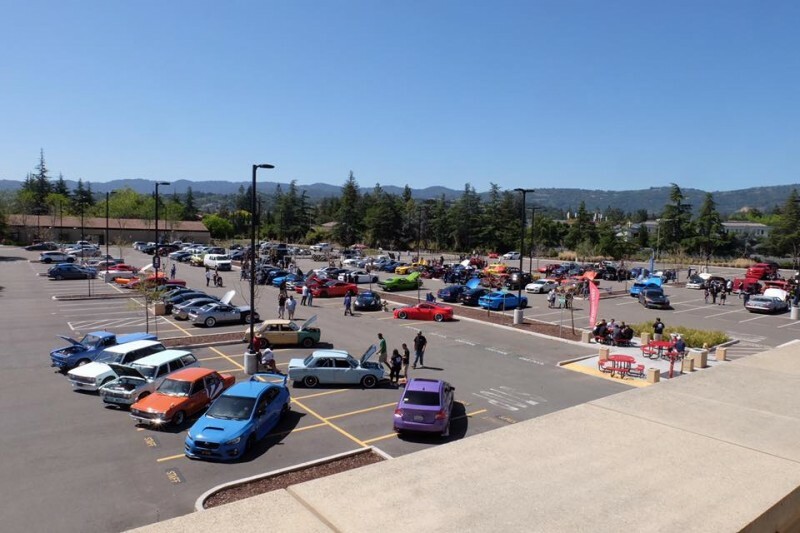 The De Anza Auto Tech program invites you to their sixth annual car show. Admission is free for spectators. There is a $20 entry fee to show your car. Registration is available on-site. There will be five categories to win: Best of Show, Club Choice, Best Pre-1975, Best Post-1975 and Best 4x4/Truck.